Amazing quality at an amazing price – that summarises our extensive Exage BX STC range of Telespin, and Mini Telespin rods. XT60 blanks, Shimano Hardlite Aero Guides, Easy Access Hook Keepers, and Hardcase storage tubes are found on all these rods. 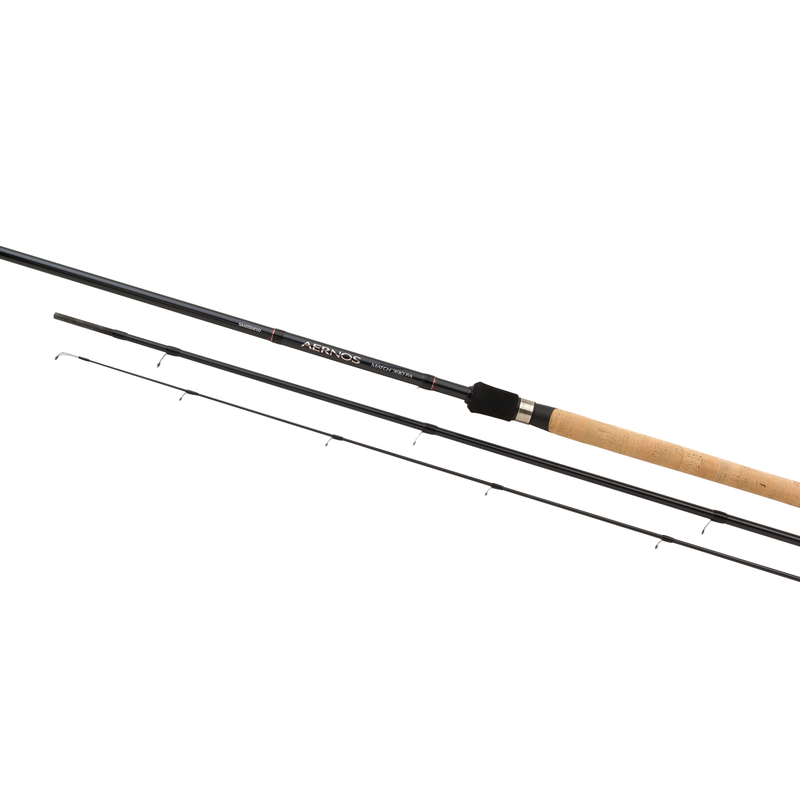 For anglers wanting top quality spinning rods with a minimum of transportation length. Combine these rods with 500 or 1000 size Shimano reels and you have a perfectly balanced, go any-where outfit. Ergonomic sculpting of the front grip to reveal the blank gives a much better grip on the rod for casting and playing action, more importantly putting your finger on the pulse to feel each twist, turn and lunge of fish on the end of the line. The Vibra Spot on rods is extremely effective when using braided reel line. Perfect “inline” guide setting to ensure improved distance casting.